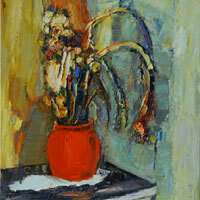 1954 - Born in Donbass Region of Ukraine. 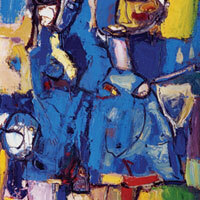 1979 - Graduated Kyiv State Artists College. 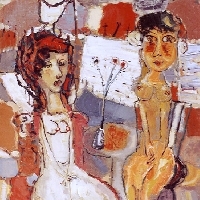 1987 - Admitted to the Artists Union of Ukraine. 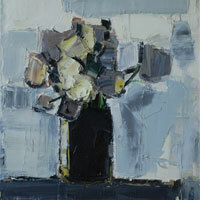 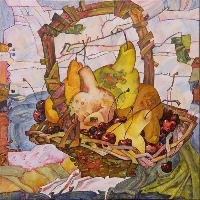 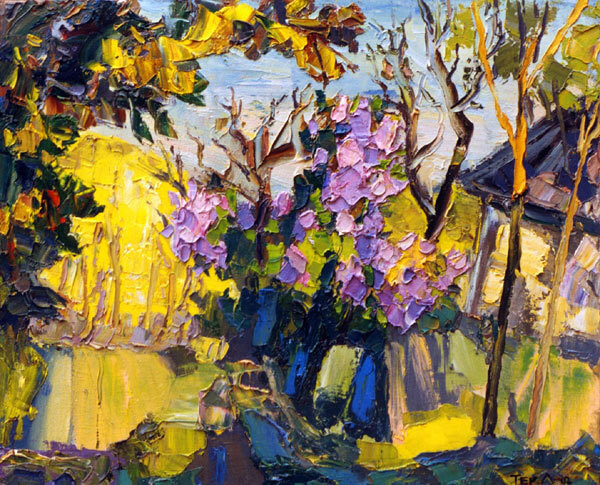 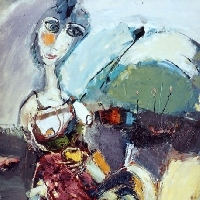 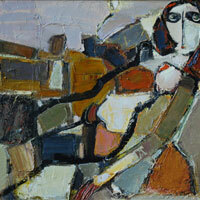 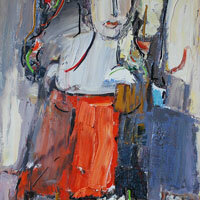 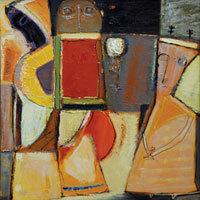 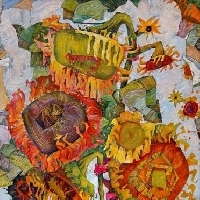 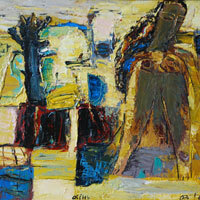 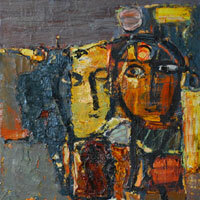 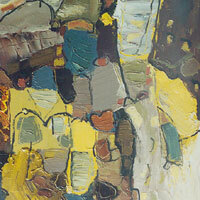 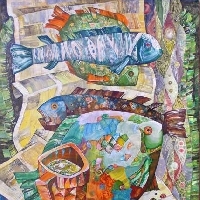 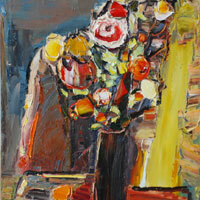 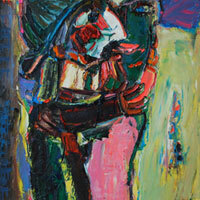 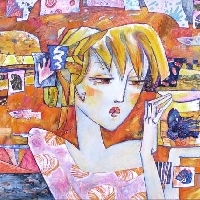 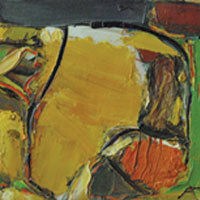 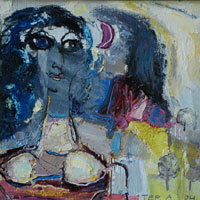 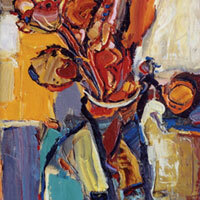 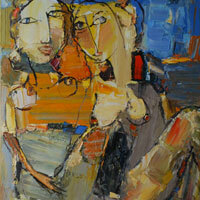 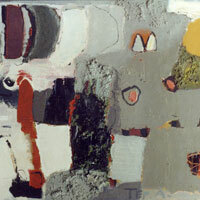 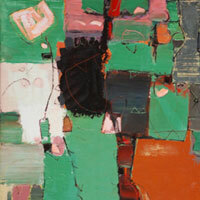 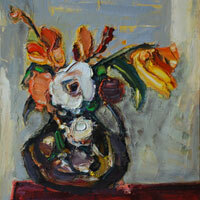 Beggining 1980 - Participant of numerous Art Exhibitions in Ukraine and abroad. 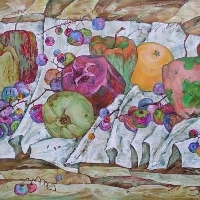 Paintings of Tertychny are owned by the Artists Union of Ukraine, Ministry of Culture, Museums and Art Galleries of Ukraine as well as by private collectors in Ukraine and other countries.